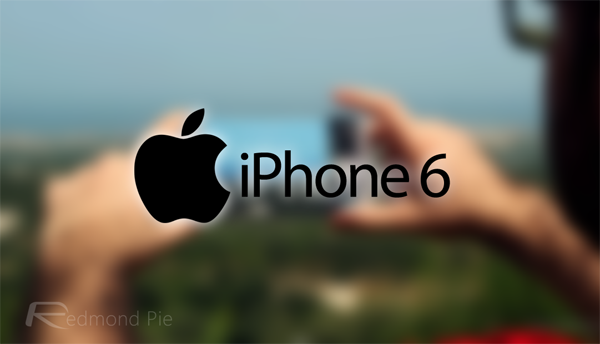 The iPhone 6 and iPhone 6 Plus have both brought an abundance of new features to the table. Among them, Apple has squeezed in a new M8 motion coprocessor, an upgrade on last year’s M7, which adds a barometer alongside other notable tweaks. 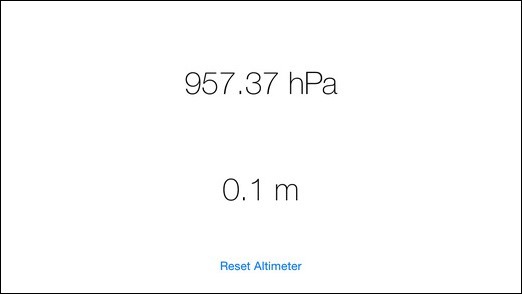 Now, a free new app lets you use the barometer to check atmospheric pressure, and although the app is pretty bare-bones at its current duration, it is the only one that currently doesn’t cost any money. Last time out, Apple’s iPhone 5s processor completely blind-sided the rest of the industry. With 64-bit architecture — the first of its kind in the smartphone market — the dual-core offering had a clear advantage over competitors, and the M7 motion coprocessor only added to its strength, enabling apps to pick up motion-based data while placing very little strain on the battery. With the iPhone 6 and iPhone 6 Plus touting the bumped A8 SoC, Apple was almost duty-bound to improve the coprocessor, and while the barometer won’t necessarily be used by every single owner of the new handsets, it’s nonetheless a useful feature that gives added functionality to the devices. Vendors within the mobile market have continually sought to add features like thermometers, fingerprint sensors, heart-rate detectors and other such effects as the respective technologies behind them become more readily available, and although Apple hasn’t been as forthright as, say, Samsung in this regard, the introduction of Apple Watch early next year will likely see the Cupertino properly join the Battle of the Sensors. 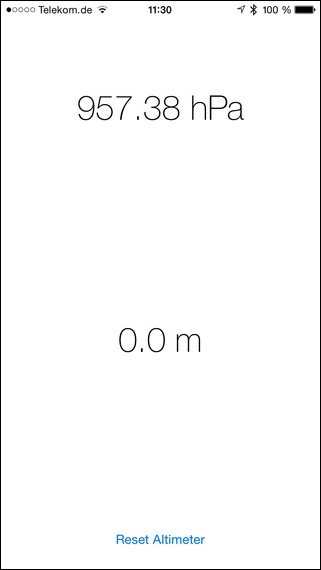 As for this particular app, named Barometer for iOS, it does as it purports, although at this point in time, is about as no-frills as the name suggests. When you open it up, you’re met with a largely blank screen with your air pressure and altitude readings, but as time goes by and more people get using it, the app will be decorated and functionality also stepped up. Grab it via the direct link provided below, and do leave your thoughts in the comments. Suggestions…don’t title an article does this “And More” if you have a quote in the article that talks about it being “no-frills” and “bare-bones”. It is either no-frills or it does this and more…it can’t be both. Clickbait alert.